"Electric Dreams', the long awaited super book by David Buckley which tells the story of how a band, a city and a lot of synthesizers provided the ultimate soundtrack to the Eighties. David Buckley, the acclaimed author of 'Strange Fascination: David Bowie – The Definitive Story', charts the Human League’s unlikely rise from avant-garde veterans of the punk wars to international pop sensations and reveals how a small number of bands in Sheffield created the music that came to define an era: electro-pop. 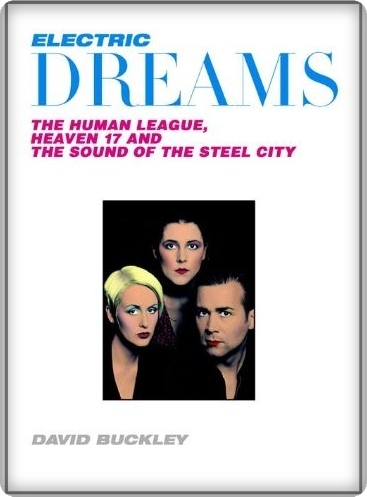 The release of the book also marks the thirtieth anniversary of 'Dare', the Human League’s seminal third album. Pre-order your book here.